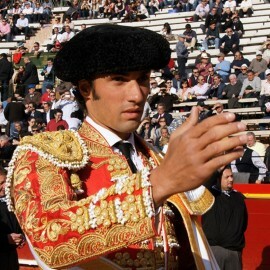 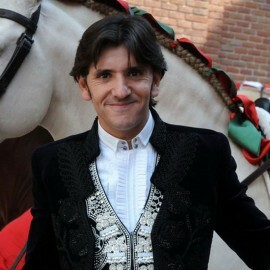 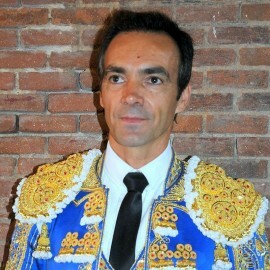 José Tomás Román Martín, bullfighter from Madrid considered by many the number one. 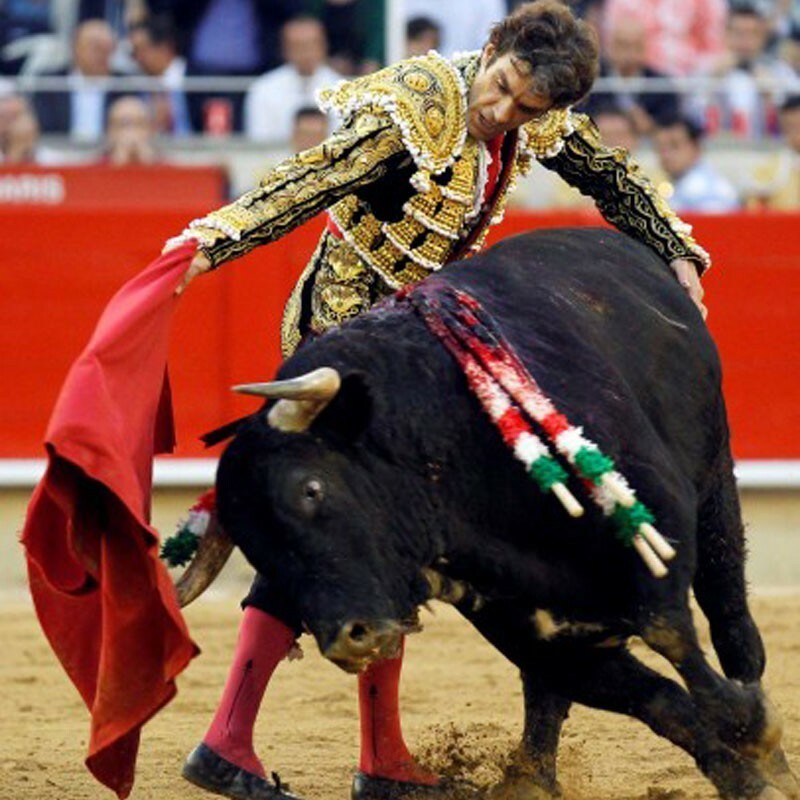 He returned to the ring on December 12, 2017 in the Monumental of Mexico for the charity bullfight in favor of the victims of the earthquake. 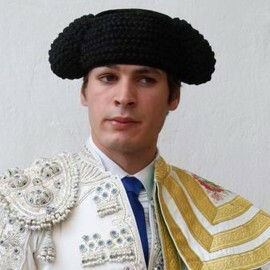 In 2018 he only made the walk once in Spain, in the Bullring of Algeciras. 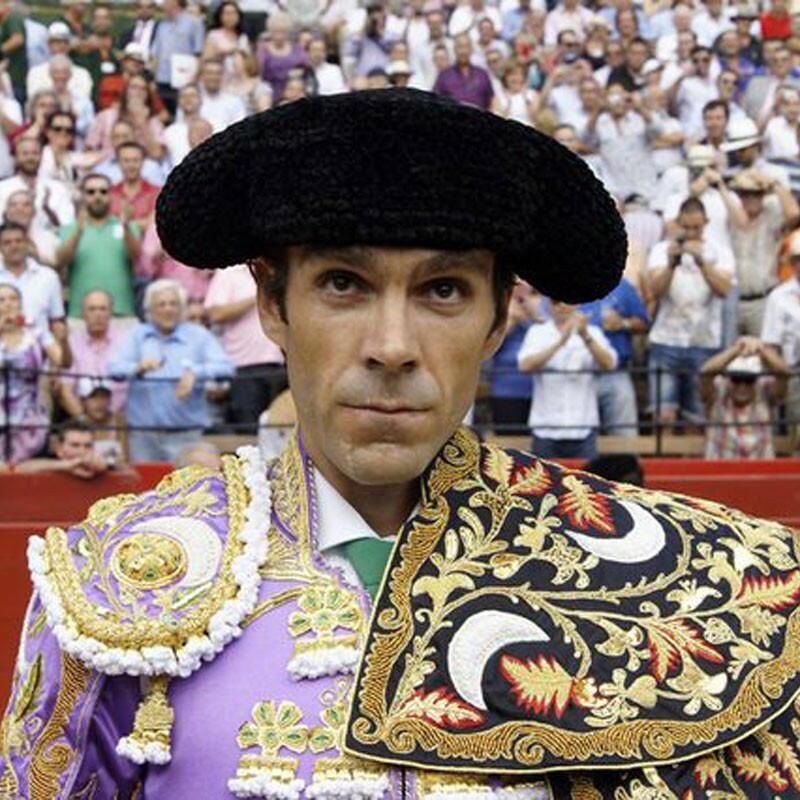 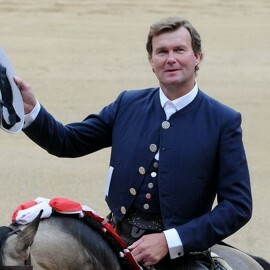 * Photos courtesy of the Opinionytoros archive. 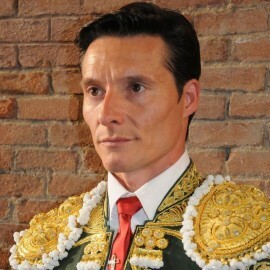 Date of birth: August 20, 1975 in Galapagar (Madrid). 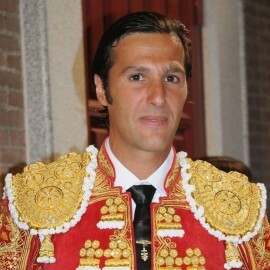 Debut in public: on July 25, 1989 in Colmenarejo (Madrid). 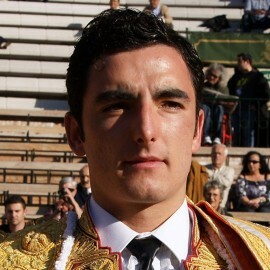 Debut of lights: the 7 of February of 1991 in Valdemorillo (Madrid). 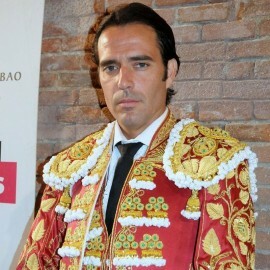 Debut with picadors: in Benidorm on June 24, 1993 in a poster completed by Antonio Barrera and Canales Rivera with Román Sorando steers. 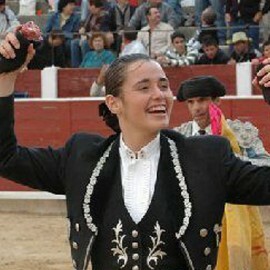 Debut in Las Ventas: September 24, 1995 accompanied by Luis Miguel Encabo and Rafaelillo, with steers from Las Ramblas. 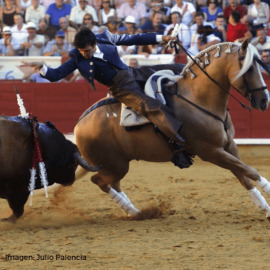 Alternative: December 10, 1995 in the Monumental of Mexico sharing the bill with Jorge Gutiérrez and Manolo Mejía; Xajay bulls. 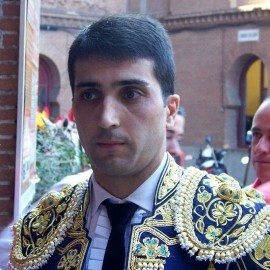 Confirmation: May 14, 1996, with Ortega Cano and Jesulín de Ubrique with Jandilla bulls. 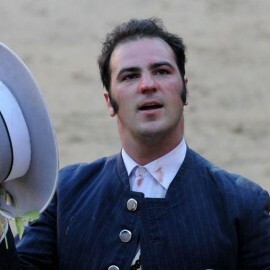 He cut an ear. 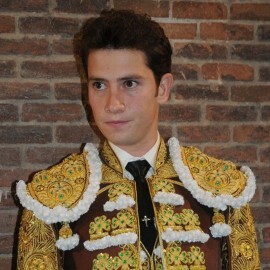 Son of Isabel and José Tomás, he is the eldest of four brothers. 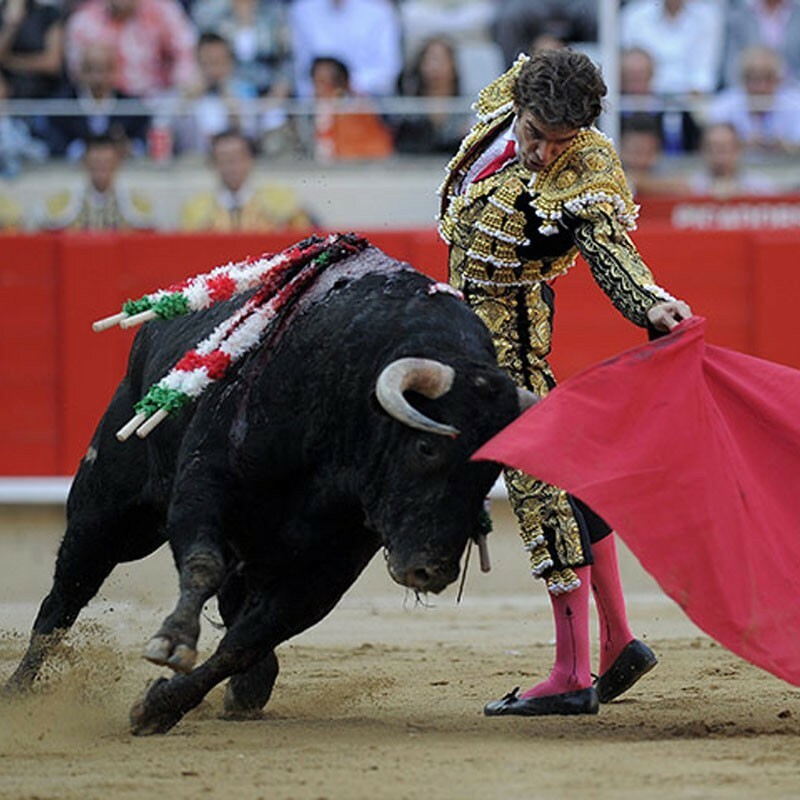 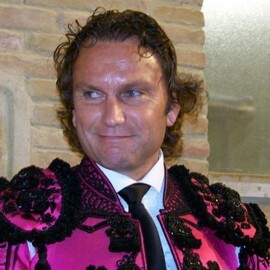 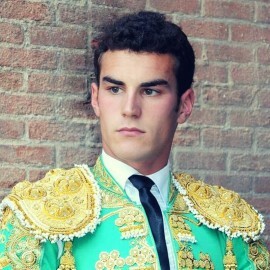 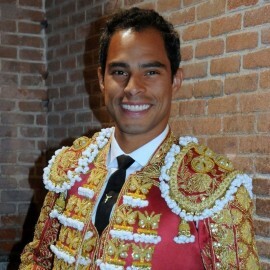 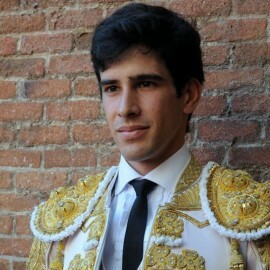 His fondness for bullfighting was instilled by his grandfather Celestino Román, with whom he attended from childhood to bullfighting in the Madrid arena of Las Ventas. 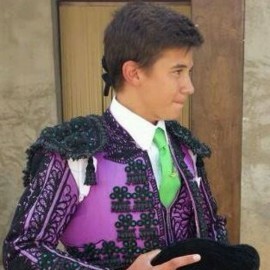 He is nephew-grandson of the breeder Victorino Martín. 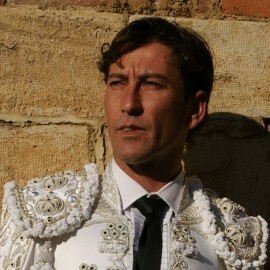 His shooting as a novillero occurred in Mexico, where he had to leave because of the few opportunities he had in Spain. 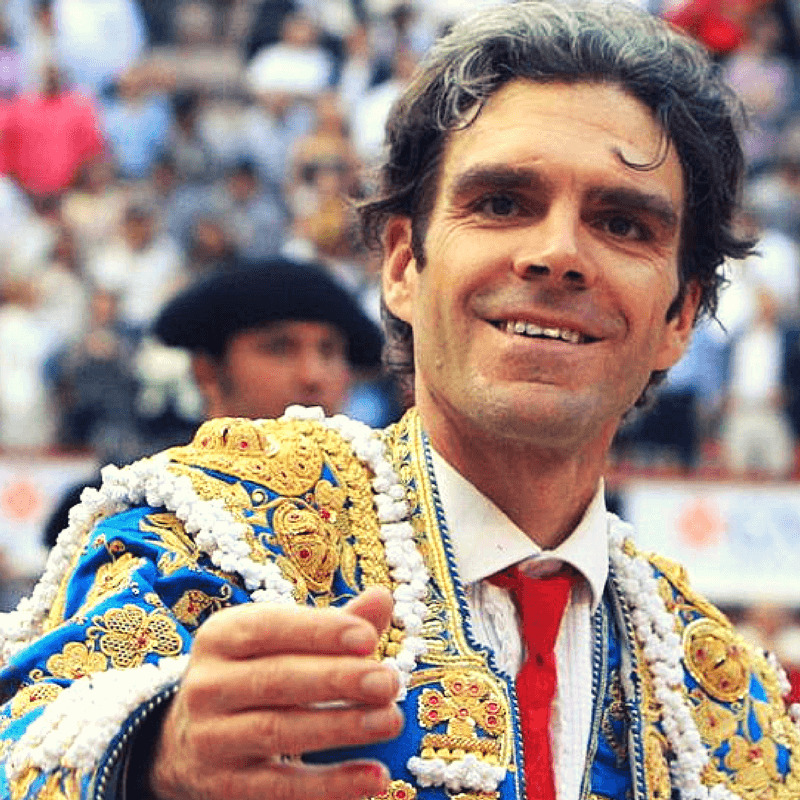 He took the alternative in 1995 and, already as a bullfighter, he triumphed in most of the most important places, such as Las Ventas in Madrid, where he has opened his Puerta Grande seven times. 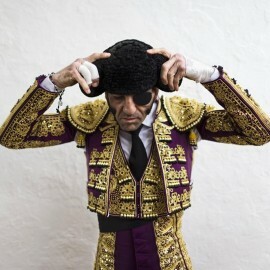 Bullfighter controversial and characterized by a great hermetism, decided to retire without giving explanations in 2002 to reappear successfully in 2007 in the Monumental of Barcelona, ​​considered his talisman square. 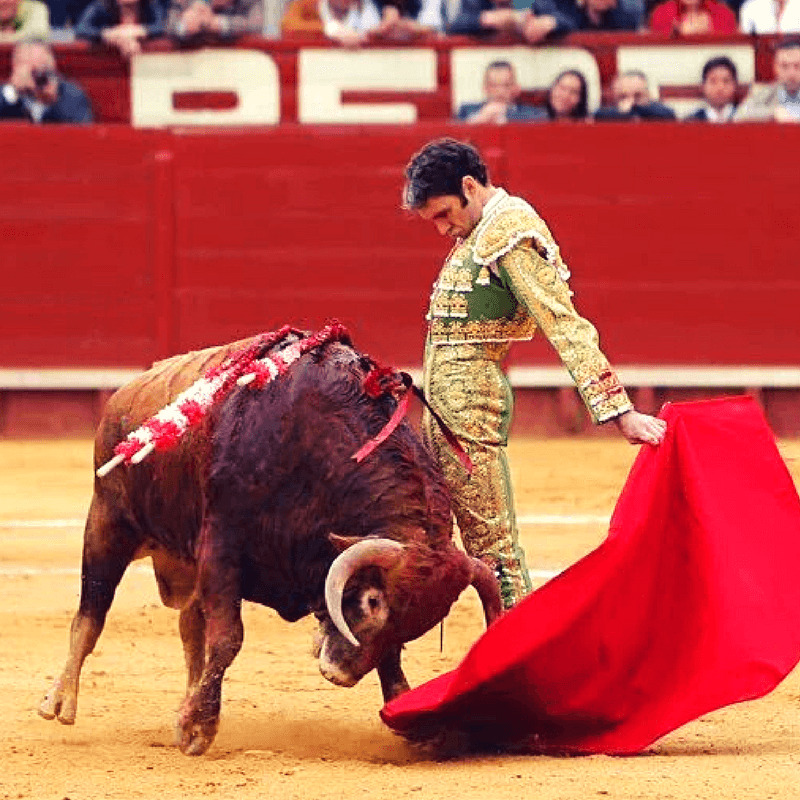 Since then, there has been great expectation in each of his few appearances, which have resulted in numerous triumphs not exempt from spectacular catches. 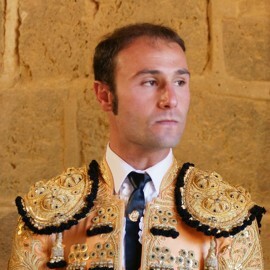 Gold Medal for Merit of the Fine Arts in 2007 (returned by the bullfighter after it was granted the following year to Francisco Rivera Ordoñez). 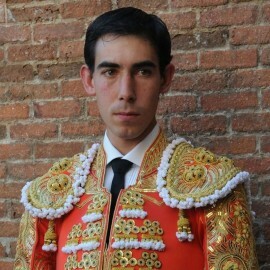 Favorite Son of Galapagar and Gold Medal of the City of Madrid. 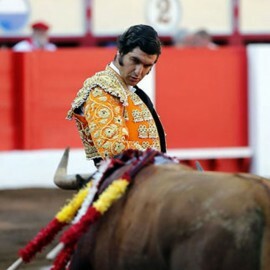 Santa Faz Trophy 2016 to the winner of the Fair of Alicante for José Tomás, for his work to the bull grappled in 5th place named "Cacareo" belonging to the livestock of Núñez del Cuvillo, which cut both ears, being awarded with the back to the ring. 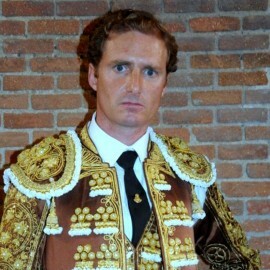 After a brief campaign in 2016 with performances in Jerez, Alicante, Huelva, San Sebastián and Valladolid, in 2017 he did not fight in Spain. 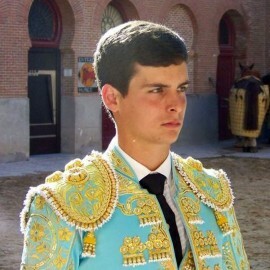 In 2018 he only fought at the Feria de Algeciras, one on one with Miguel Ángel Perera, leaving both on their shoulders; with bulls from Núñez del Cuvillo and Jandilla.